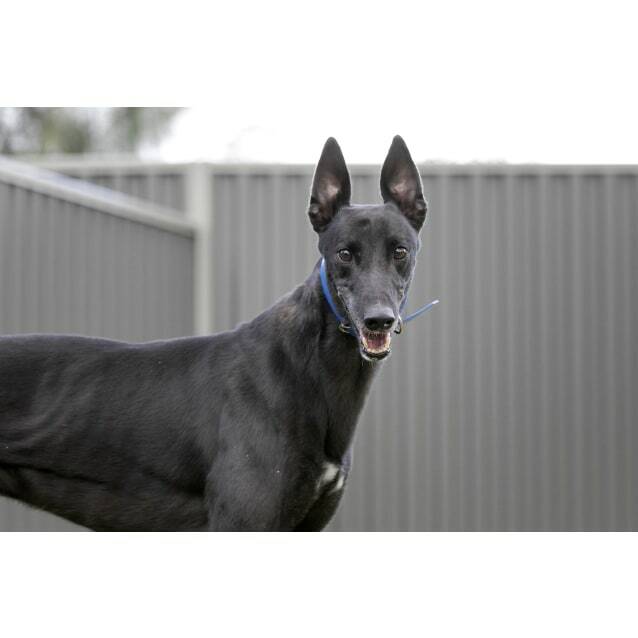 Contact Greyhounds as Pets at Greyhounds As Pets Western Australia to express your interest. 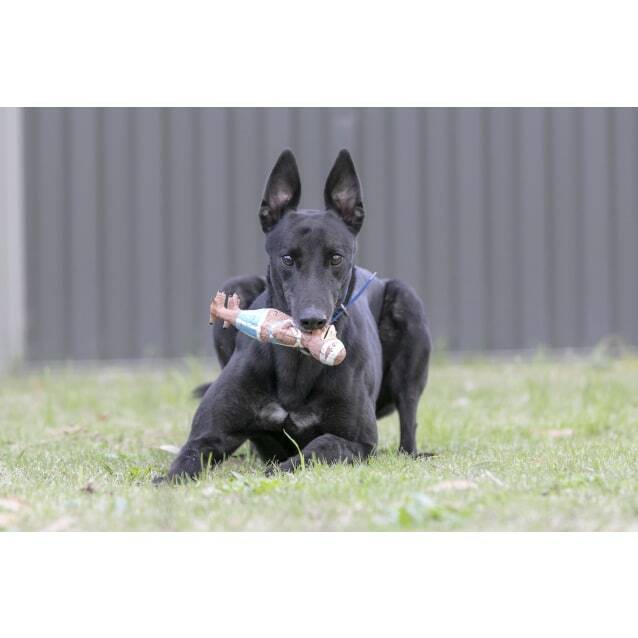 Another successful adoption - amazing work Greyhounds As Pets Western Australia! 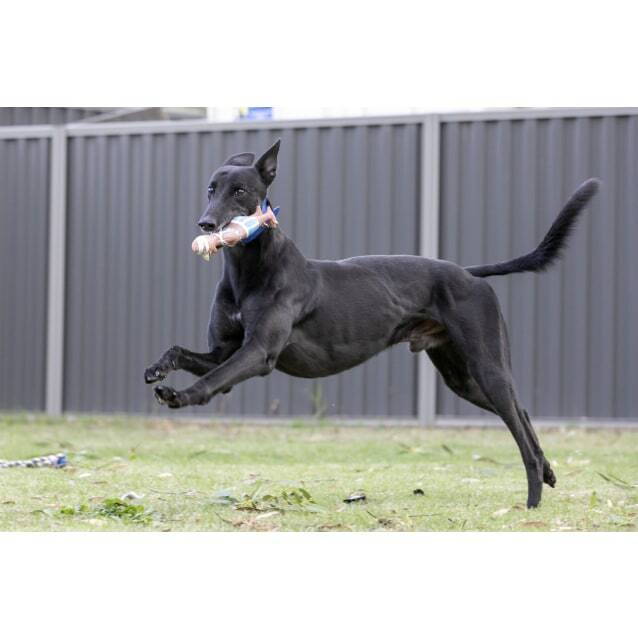 More successful adoptions - amazing work Greyhounds As Pets Western Australia! Hi, I'm Dingo! I’m a bit of a stud if I may say so myself! 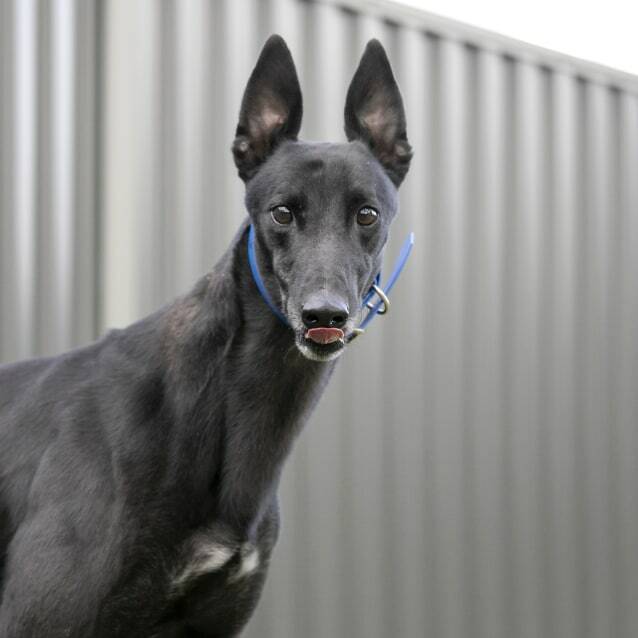 With my handsome looks and glowing personality I have no idea how I’m still waiting to be adopted! I’ve spent a couple of weeks in foster care and apparently was the perfect companion. I do have an eye condition called pannus which means I need eye drops for the rest of my life. I don’t mind receiving them at all and it doesn’t affect my vision. Because of this apparently I have a ‘special adoption price’ whatever that means. 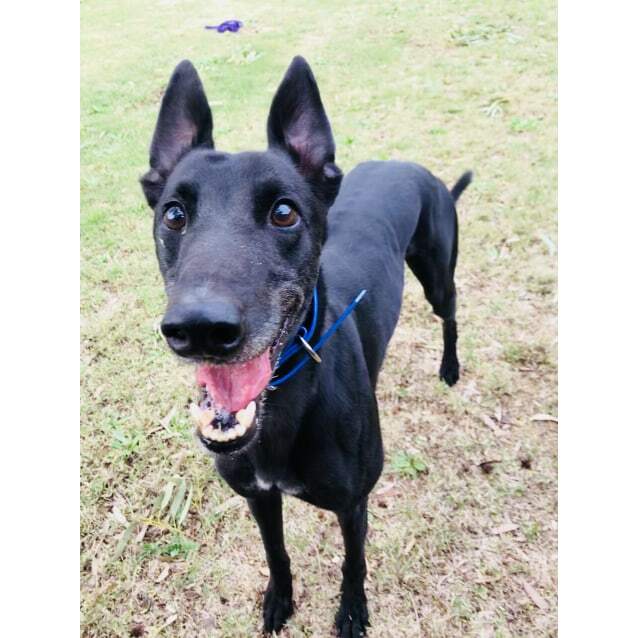 I hope this doesn’t put a family off adopting me as I’m great with children and dogs of all sizes and really want to show my new family how good a companion I can be.